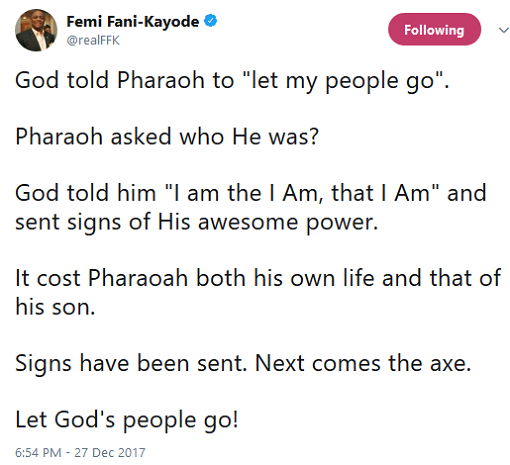 Did FFK Just ‘Mock’ President Buhari Over His Son’s Bike Accident? 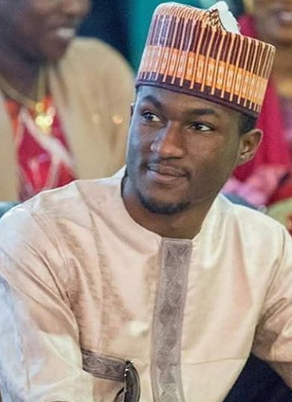 Well below is what the former minister wrote on Twitter shortly after the news of Yusuf Buhari's accident went viral. Read and be the judge! » Did FFK Just ‘Mock’ President Buhari Over His Son’s Bike Accident?